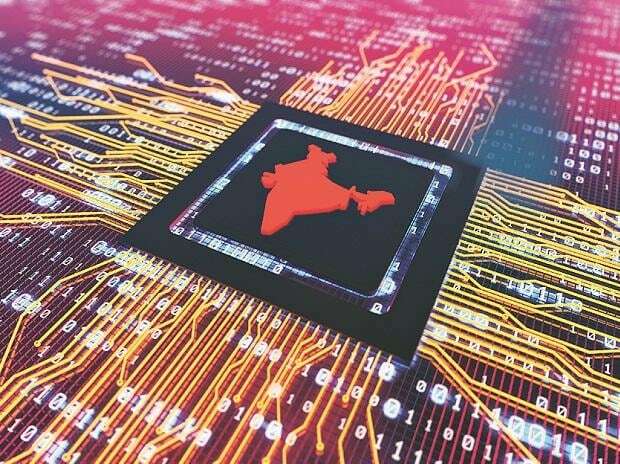 India's internet users expected to register double digit growth to reach 627 million in 2019, driven by rapid internet growth in rural areas, market research agency Kantar IMRB Wednesday said. Internet usage in the country has exceeded half a billion people for first time, pegged at 566 million, driven by rural internet growth and usage. In its ICUBE 2018 report that tracks digital adoption and usage trends in India, it noted that the number of internet users in India has registered an annual growth of 18 percent and is estimated at 566 million as of December 2018, a 40 percent overall internet penetration, it observed. It projected a double digit growth for 2019 and estimates that the number of internet users will reach 627 million by the end of this year. Of the total user base, 87 percent or 493 million Indians, are defined as regular users, having accessed internet in last 30 days. Nearly 293 million active internet users reside in urban India, while there are 200 million active users in rural India, it said. The report found that 97 percent of users use mobile phone as one of the devices to access internet. While internet users grew by 7 percent in urban India, reaching 315 million users in 2018, digital adoption is now being propelled by rural India, registering a 35 percent growth in internet users over the past year. It is now estimated that there are 251 million internet users in rural India, and this is expected to reach 290 million by the end of 2019, the report said. "Increased availability of bandwidth, cheap data plans and increased awareness driven by government programmes seem to have rapidly bridged the digital gap between urban and rural India. Consequently, the penetration in rural India has increased from 9 per cent in 2015 to 25 percent in 2018," it added. Bihar registered the highest growth in internet users across both urban and rural areas, registering a growth of 35 percent over last year. The report also noted that the internet usage is more gender balanced than ever before with women comprising 42 percent of total internet users. "It is fascinating to note that the digital revolution is now sweeping small towns and villages perhaps driven by increased accessibility at affordable data costs. The increase in the usage of digital in rural India, where more than two-thirds of active internet users are now accessing the internet daily to meet their entertainment and communication needs," KantarIMRB managing director Media and Digital Hemant Mehta said. Marketers have a big opportunity today where they can use digital to reach their consumers both in urban and rural India, Mehta said.